Two experiments investigated characteristics of Immediate recall for brief tactile stimuli applied to the 24 interjoint regions of the fingers of both hands (thumbs excluded) The obtained Immediate-memory span varied from 35 to 7,5 stimulus positions correct after correction for guessing, similar to the results In analogous visual studies, Properties of any hypothetical tactile short-term memory were studied by requiring subjects to report only a specified portion of the stimuli presented, and by varying the time of occurrence of the marker specifying which portion of the stimuli to report, In this partial-report condition, subjects had more stimulus information available at the time of reporting than their immediate memory spans indicated, provided that the stimulus marker occurred within 0.8 sec after stimulus termination, The data suggest that at least for the amount of training employed here, any tactile short-term memory has much less capacity than an analogous visual short-term memory. 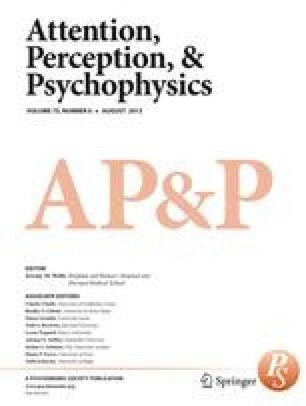 The work reported in this paper was supported in part by the Research and Technology Division of the Air Force Avionics Laboratory Aeronautical Systems Division, under Contract AF 33(615),1099 with Stanford Research Institute, and In part by the National Institute of Neurological Diseases and Blindness under Grant NB 06412-01 with Stanford University. and Grant NB 04738 with Stanford Research Institute. The airjet tactile stimulators used In this study were developed at Stanford Research Institute under Contract NAS 2–679 with Ames Research Center. National Aeronautics and Space Administration. Moffett Field. California.